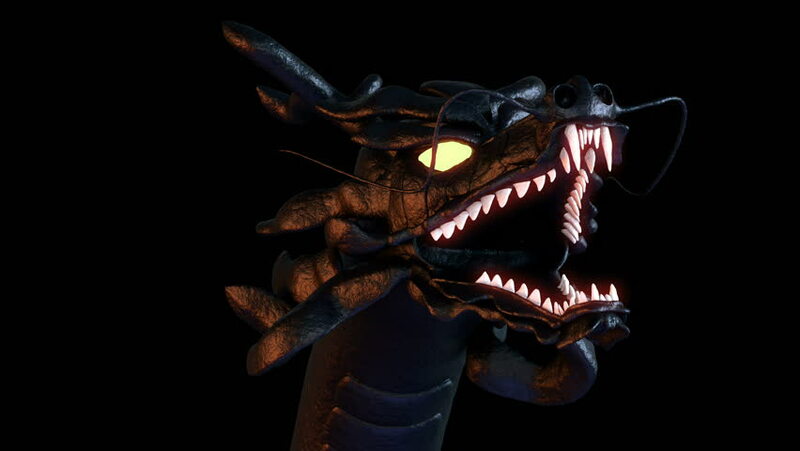 Chinese Dragon Head VJ Loop - scary roaring giant dragon monster creature ready to add fire in your fantasy, fairy-tale, nightmare, mystic, mythology, horror or Halloween events or VJ sets. hd00:15Combat Plane Cockpit (Canberra Bomber). Dolly into the Cockpit. hd01:04CIRCA - 1953 - Ford servicemen use special equipment to check engines, headlights, batteries, and tires. 4k00:19Bloody zombies killer is on the black background of the smoke with a bow. Horror.